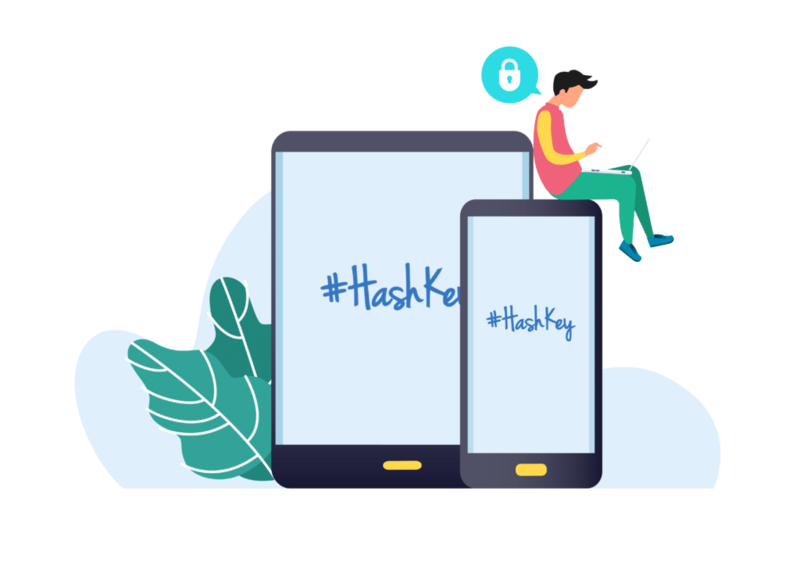 One-month contract, great savings, and our easy to use, feature rich #HashKey system. 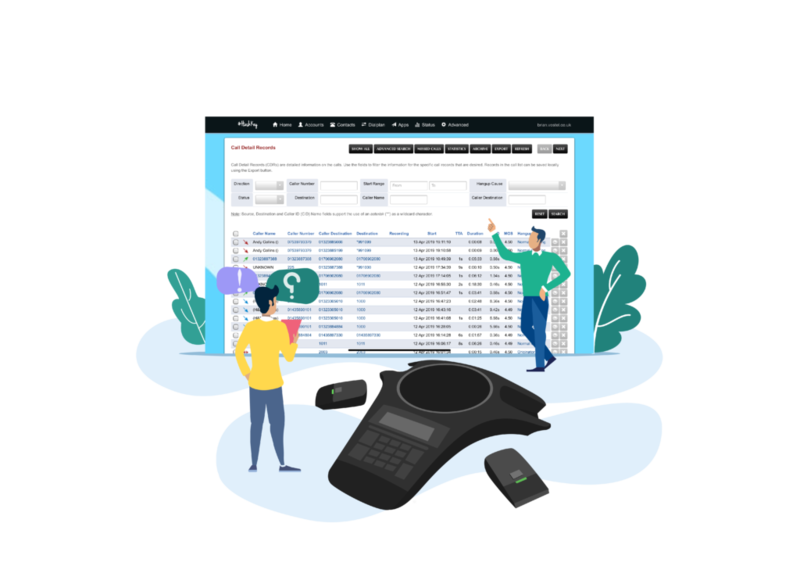 A better, cheaper business phone system starts right here. Our customers stay with us because we give them what they want. Our business telephony service is of the highest quality and offers true value for money. We consistently get these things right, so don’t need to lock our customers into long-term contracts, tough cancellation terms, or lots of small print. Businesses typically save 30%-40% by becoming Vostel customers. 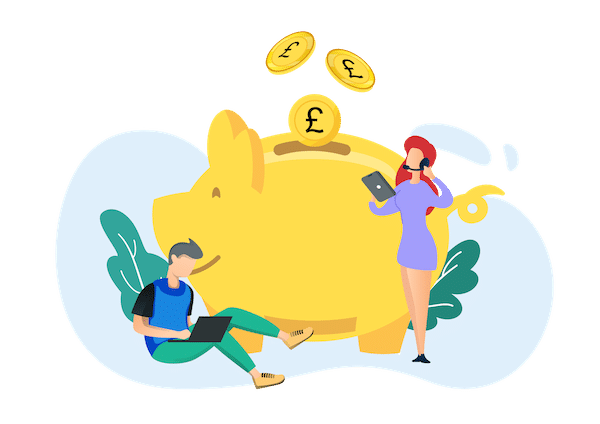 Our record so far is a saving of £12,000 a year for one client in East Sussex! Click here for a free appraisal and see what you can save – maybe you will beat our record! You can use an IP desk phone, cordless phone or app. We are totally flexible so no matter whether you are PC, Mac, iOS or Android we have a solution to fit your style. Why choose Vostel telephone systems? We feel our clients should stay with us because they like what we do rather than being tied to a long contract. We prefer personal service and are actually on the end of the phone when you need us. Fancy a chat? 01323884884. In call stop/start recording, this is a requirement from most banks when taking Credit/debit card details over the phone. Our packages start at just £4.99* per month. We would love to discuss your requirements and offer the best solution. Vostel are providers of Business telephone systems. We have a range of Hosted PBX packages and provide UK and International telephone numbers. Our aim has been to become a telephony provider with a difference and have turned traditional, long contracts, into a simple ONE month. Think again on BT Business, the future of telephony and a breath of fresh air is right here. Copyright © 2003–2019 Vostel Ltd. All rights reserved. HashKey | A Vostel brand.